Court Marriage Nikah!Services for Nikah online Registration Courtmarriage Nikah arround world. Actually we are a leading Law firm dealing Court Marriage Nikah and Nikah Registration issues since, 1991. Our Nikah Registrar is appointed by the Government. 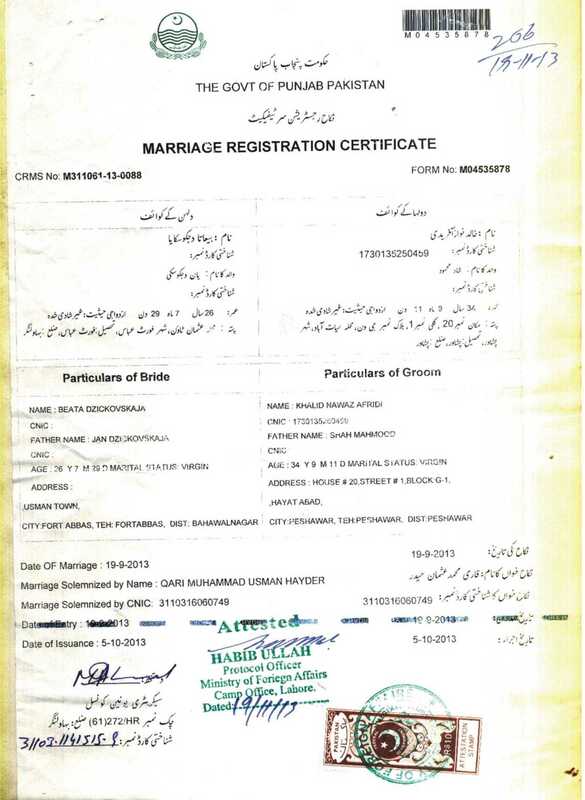 Register of Nikah is provided by the Government. Register is already numbered sealed and signed by Concerned Officer. Facility of in office or online registration of Nikah. Our nikah registrar will complete registration of nikah. he will sign and stamp. nikah khawan (qari SB) will sign also. same will do witnesses. and wakil, if any. Registration will be submitted in Concerned Local Government office/ Union Council. Nikah registration certificate will be issued by the authority. 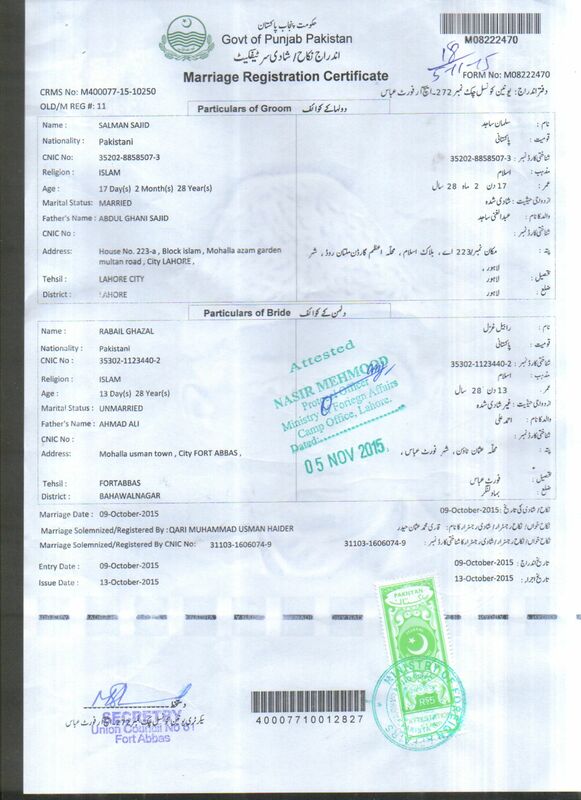 Nadra nikah nama may be got attested verified from MOFA. Ministry of foreign affairs is meant for immigration. 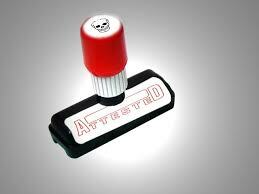 some times Embassy attestation also provided.